Tampa, we did it again! We had so much fun hosting the 2015 Creative Loafing’s Beerfest GIF contest, we had to do it again. We had a change of venue this year as The Glazer’s Children’s Museum was our awesome host for the first time. 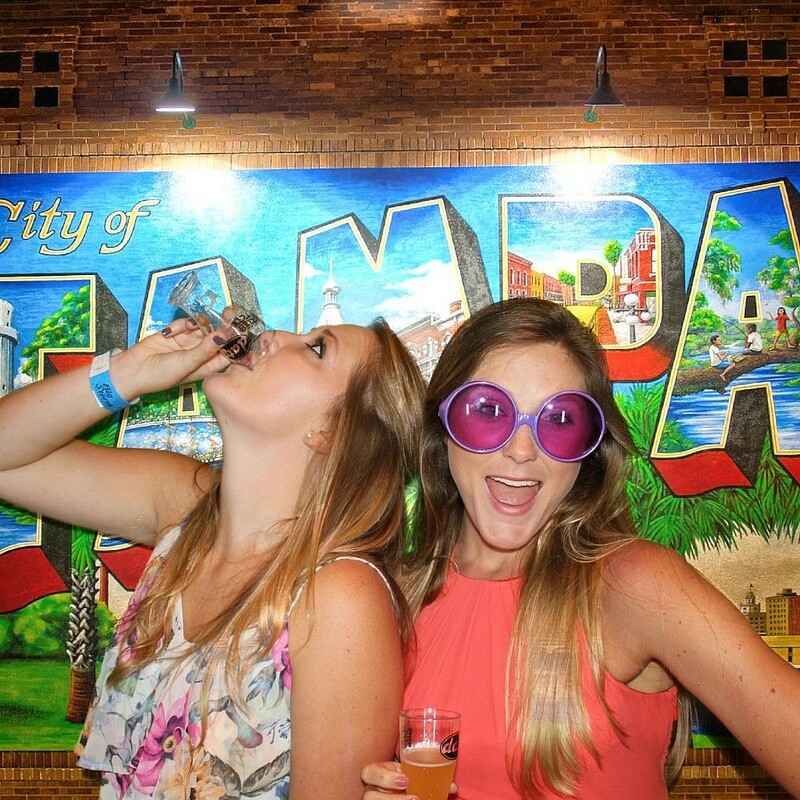 The opportunity to drink like adults and to play like kids made for an unique experience unlike any other beer event. We don’t want to be too long-winded so let’s get to the rules, and better yet, the best GIFers of the night! The GIF with the most Facebook ‘Likes’ wins. This includes all ‘Likes’ on the original post or ‘Likes’ on shares. The combined total will be the winner. Voting ends Wednesday August 24th, 2016 at 5 p.m.
No promoting posts! We reserve the right to disqualify anybody for cheating. The winning GIF receives 2 tickets to Creative Loafing’s Best of the Bay 2016. Go to our Facebook Page to ‘Like’ your favorite GIF!